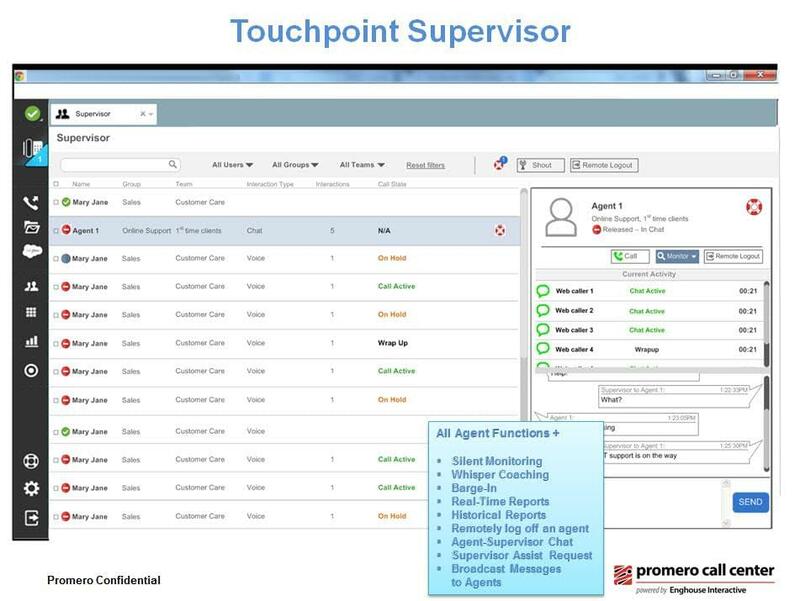 Promero Contact Center (PCC), powered by Enghouse Interactive, provides users the ability to quickly and economically fulfill complex customer management requirements. 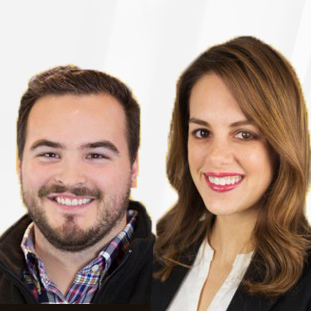 The Promero Contact Center platform is built on Enghouse Interactive’s Contact Center: Service Provider (CCSP) software, and is hosted in Promero’s cloud datacenter facilities, provided by Verizon’s NAP of the Americas and Peak10 Datacenters. With an estimated 280,000 named agents employed by over 1,000 customers, the CCSP platform is estimated to be the most widely used cloud call center system in the world. Promero Contact Center supports all customer communication channels, including telephone, Skype for Business integration, email, video, web chat, web voice, web collaboration, and voicemail, all on a high-capacity, high-availability, and carrier-grade hosting platform with its multi-tenant architecture. PCC is an all-in one, virtual contact center suite that includes multi-channel IP Automatic Call Distribution (ACD) with Universal Queuing, customer self-service via Interactive Voice Response (IVR), Computer Telephony Integration (CTI), predictive outbound dialing, multimedia recording, administrative tools, and robust integration capabilities. Traditional contact center solutions require significant capital expenditure, and are typically scaled around estimated agent and call volume numbers. In contrast, cloud implementations do not require a large up-front investment, allowing your business to invest money into growth areas. Cloud contact center solutions can also be much more flexible in terms of agent costs, allowing you to bring staff online at busy times and then effectively “switch them off again” during quieter periods. Promero offers both cloud and on-premise options, and is also an authorized hosting provider and top reseller of multiple brands, including Oracle, Aspect, and Five9. We recommend Promero to any business considering a cloud contact center solution, whether for 5 or 5,000 agents, but especially those businesses looking for HIPPA-compliant systems. Have questions about Promero? Want to find out more about the call center software marketplace? Call, click, or email to speak with an unbiased Technology Advisor for a no-cost, no-obligation consultation on your unique requirements. Learn everything you need to know about Promero. Our experts will reach out to you shortly.